Kidzania is an indoor city run by kids. It is designed for children up to the age of 14 and test their skills in a variety of professions with 60 real life activities. 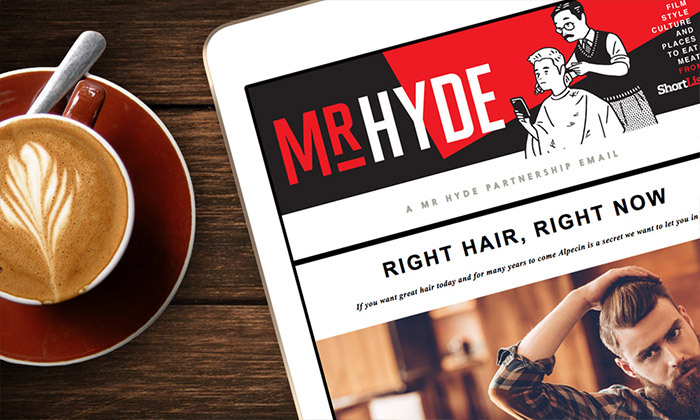 We worked closely with a branding agency to design and build a set of responsive email templates. 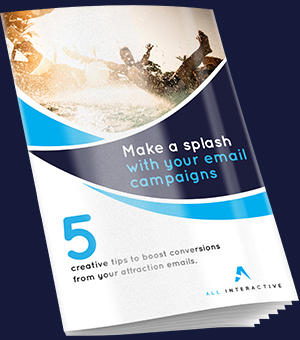 Make a splash and boost conversions from your next attraction email campaign with our 5 quick creative tips. 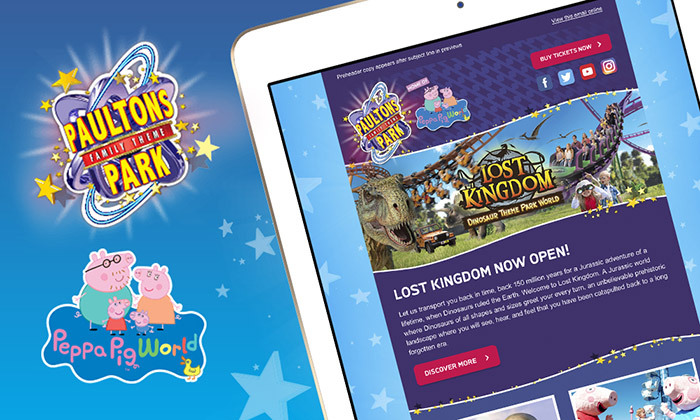 We specialise in email design for visitor attractions. 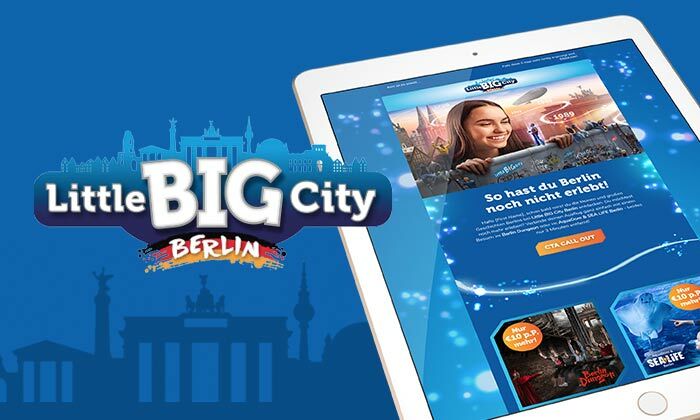 An all interactive responsive email design and build can boost the performance of your email campaigns.